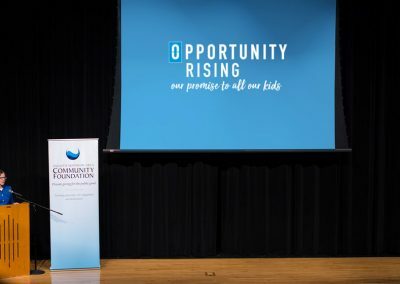 Opportunity Rising: How we launched a grassroots initiative for kids. 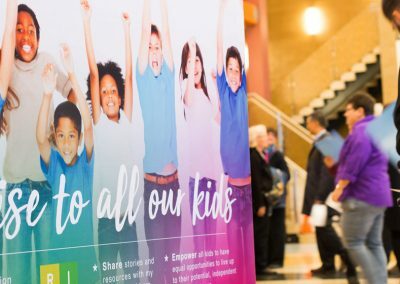 Right now an unacceptable 4,384 kids in Duluth, Minnesota and neighboring Superior, Wisconsin are experiencing poverty, which translates into a gap in opportunity. 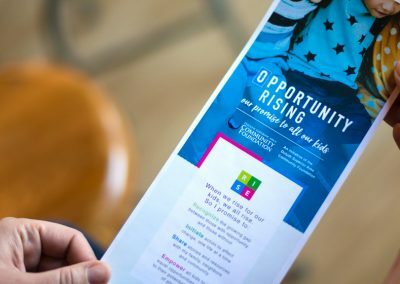 Motivated by Dr. Robert Putnam’s book “Our Kids, The American Dream in Crisis,” the Duluth Superior Area Community Foundation is engaged in one of the largest and most impactful projects in its 34-year history—an ongoing initiative to improve opportunities for all kids and their families. Our charge—put a face to the statistics, educate, and generate action that encourages people to take responsibility for these unacceptable numbers and to rise up to make a difference. 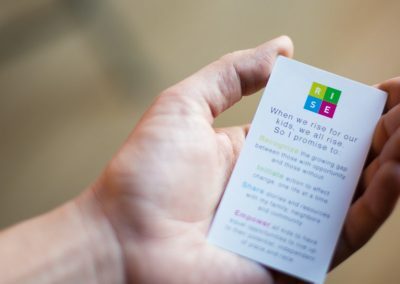 It all began with researching our community’s awareness of the problem, the stigma associated with poverty, the obstacles stopping people from helping and the messaging that would resonate. 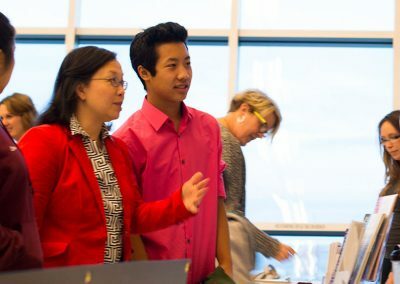 We found that we needed to make it easy by asking people to do just one thing—volunteer, donate or engage in a meaningful, workable way to help. 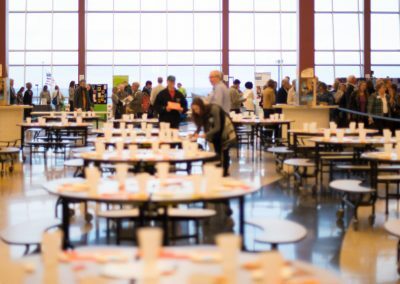 Our campaign started with an invitation to a community dinner—one for Duluth and one for Superior. 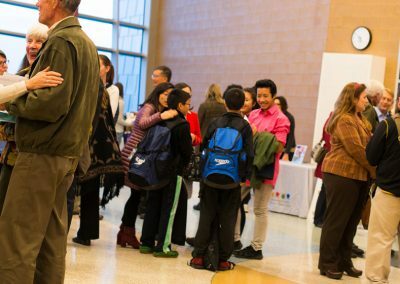 Neighbors from every corner were encouraged to come together and learn how they could make a difference. 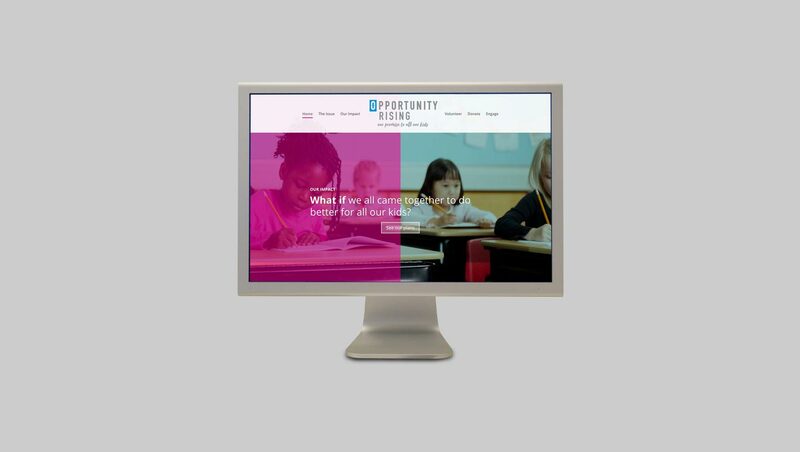 We built a comprehensive website to act as a hub for education and action. 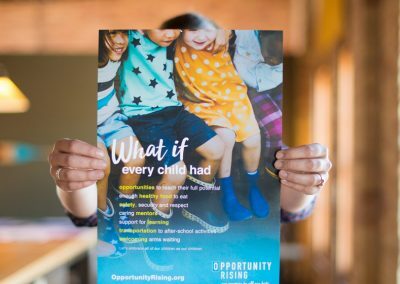 We also created a campaign around a simple question—What if one day we can all say that no matter where a child lives, no matter what their family income or their ethnicity, they have an equal opportunity to reach their full potential? Click to see the website and sign the promise. The effort continues with deliberate, targeted, mobilizing messages. Our ultimate goal is to positively impact the lives of the 4,384 kids now experiencing poverty. It’s a promise we intend to keep.